IFFI organisers Directorate of Film Festivals & Entertainment Society of Goa have reportedly junked the project, called Talent Hub. New Delhi: A first-of-its-kind initiative aimed at promoting budding filmmakers at the International Film Festival of India (IFFI) has been shelved. 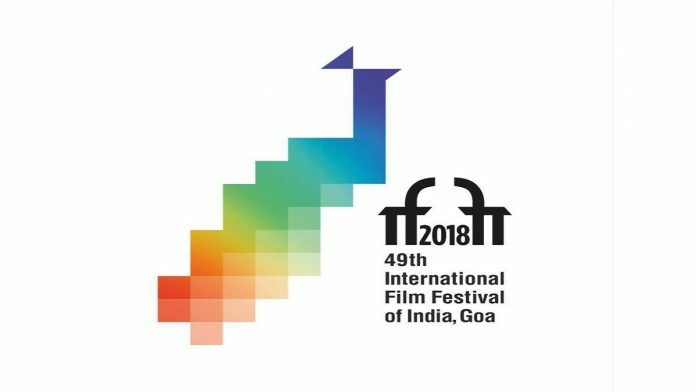 Titled Talent Hub, it was meant to be a competition that would’ve been part of the 49th IFFI, which is scheduled to be held between 20 and 28 November in Goa. The decision was reportedly taken by the Directorate of Film Festivals (DFF), a media unit under the Ministry of Information and Broadcasting, which is organising the IFFI in collaboration with the Entertainment Society of Goa (ESG). Chaitanya Prasad, additional director general of DFF, did not respond to calls or messages from ThePrint seeking comment. Under the initiative, student filmmakers from renowned government-aided film institutes were supposed to pitch unconventional short film ideas. Ten of these would then be selected for grooming, receiving guidance from an ‘execution team’ comprising a director, a cinematographer and a screenplay writer. An official statement on the IFFI had stated that the jury would select three of the 10 filmmakers, who would then get a chance to make films on the scripts submitted by them, and screen them at the golden jubilee IFFI next year. Each of them would receive government funding of Rs 10 lakh. While sources said one of the chief reasons for the cancellation of Talent Hub is a lack of funds, it is also learnt that the decision was apparently taken by organisers DFF and ESG without keeping the I&B ministry in the loop. In fact, the decision to cancel it went against the decision taken during the first steering committee meeting for the IFFI, where it was decided that Talent Hub would be organised in collaboration with the Film and Television Institute of India, Whistling Woods and other reputed film schools. I&B minister Rajyavardhan Singh Rathore and Goa chief minister Manohar Parrikar were both present at this meeting, and had green-flagged the project. Subsequently, the rules and regulations for Talent Hub and invitation for entries were uploaded online. In the past, the I&B ministry has provided additional funds to IFFI when required. Last year, there were several controversies because an external agency had been hired to organise the opening and closing ceremonies of the IFFI, and it allegedly billed higher amounts than mentioned in the tender. Media coverage of the IFFI this year will be in-house as Doordarshan and All India Radio have been mandated to cover it. The film festival will showcase 212 films from over 68 countries. Israel will be the country in focus, and 10 films from the country are to be showcased at the festival. The Indian Panorama section will screen 26 feature and 21 non-feature films.